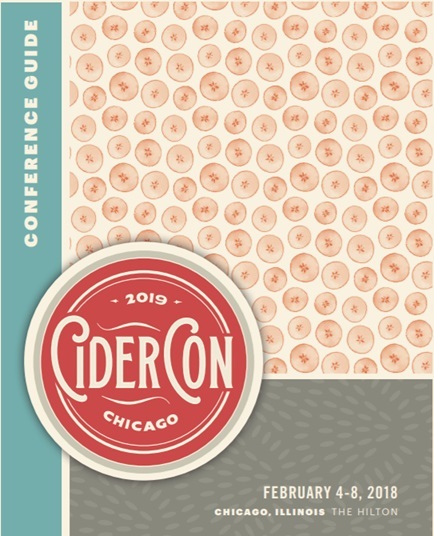 Chicago Cider Week is in full swing and there are amazing events going on all around the city. Cider newbies, connoisseurs, and everyone in between has to learn (and try) something new. A warm welcome, just minutes from the CiderCon hotel. Check-in, then head over for Right Bee Cider giveaways, raffles, and of course delicious cider! Chat with cider maker and founders Charlie Davis and Katie Morgan of Chicago’s very own cidery. Join The Northman for their Cider School, CiderCon edition. Cider School is in session with special guest Cider Maker Kristen Needham Jordan of Sea Cider (British Columbia). Each year, the USACM Conference (CiderCon) features an international cider tradition and invites guests from that country to share their experience and their cider! This year, the guests of honor are from Canada; so we extended an invitation of our own. 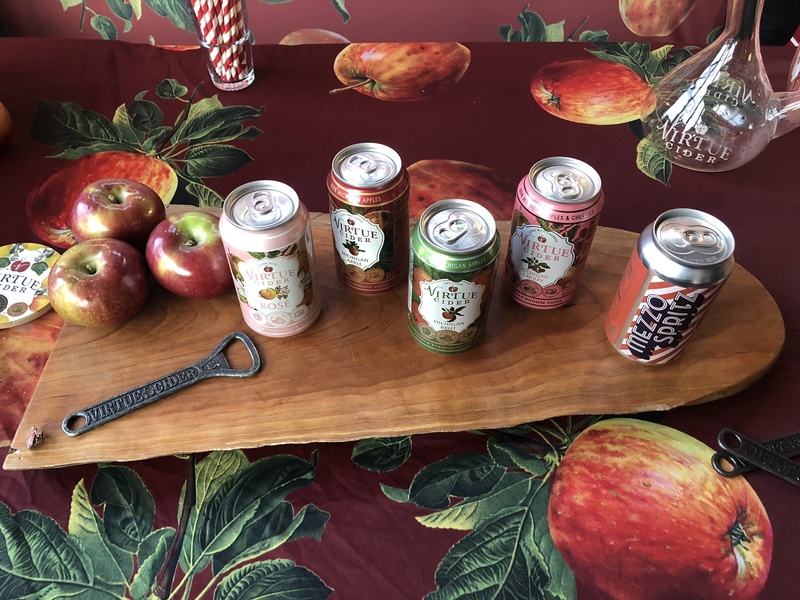 Kristen is an innovative cider maker, and she will talk about her process as we taste through a flight of four distinctive ciders alongside table snacks. This is a chance to learn from the maker herself. An informal evening hosted by 2 Towns Ciderhouse and Stem Ciders with the educators and entertainers from various roles in the Cider Industry (including Cider Soms!) as they descend upon the city for CiderCon 2019. Hear stories and experiences from folks including long-time producers, in-the-field sales reps, and the Executive Director of the United States Association of Cider Makers. Featuring Q&A time and an afterparty with DJ Substance D.
Everyone’s favorite Ciderologist will be at The Northman to talk about his new book “Ciderology: From History and Heritage to the Craft Cider Revolution.” Gabe is a delightful speaker and globetrotter too with a wealth of knowledge. Copies of the book will be available for sale, so you’re not to miss getting a signed copy. Come and join Gabe as he spreads the gospel of the wonderful world of cider and perry. In celebration of CiderCon 2019, Public House is hosting a special Cider Dinner on Tuesday, February 5th from 5:30 – 7:30 pm! Cider lovers & friends will celebrate with limited release ciders from Angry Orchard at this one night only event. Sip on Wooden Sleeper, Newtown Pippin, Baldwin and EDU as you taste your way through the exclusive ciders flown in from the Walden, New York orchard. Each cider will be perfectly paired with a 5-course specialty tasting menu, compliments of Public House’s Executive Chef & DineAmic Group’s Pastry Team. Each course will be presented by the chef and representatives from Angry Orchard, including Head Cider Maker Ryan Burk. Apples to Apples is part of the “Beat the Brewer” series. Watch Original Sin and Vander Mill teams face each other to see if they can ‘Crush the Cidermaker’ at Whirlyball. Kick off the event with a meet the cidermaker from 7 pm – 8 pm and enjoy 4 tasty ciders from each cidery. The Northman welcomes Chef Alex Vallcorba and President Sam Fitz of ANXO Cider for an ANXO Take Over. Chef will be serving up signature dishes that pair extraordinarily well with the wide range of ANXO ciders that will be on hand exclusively for this event. We will also be joined by Jose Pardo of Trabanco, who will oversee the first Escanciador Competition in America! Dust off your bottles and get your long pour ready. Jose will be joined by Sam and guest judge Mattie Beason (Stem Ciders) to determine the best Escanciador. Sign-up is first come first entered, so make sure to show up early. Join us on a culinary journey as we adventure deep into the world of the two finest exports of England’s West Country- Cider and Cheese. We’ll enjoy fine fermented tipples from a handful of award winning producers, pairing each round with cheese from the region- famous for its terroir and heritage. 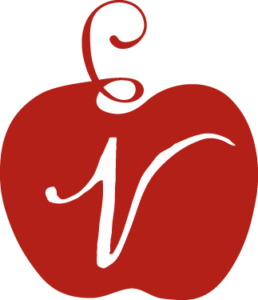 The event will last approximately 2 hours, in which we’ll taste healthy measures of 4x incredible ciders, paired with 4x cheeses, by means of a structured, tutored tasting session. 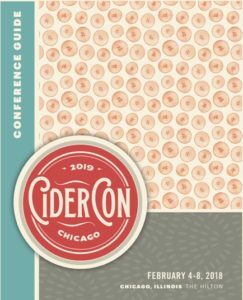 The Cider Box are visiting Chicago for a few days as part of Cider Week, bringing with them traditional & craft heritage cider, with a handful of cheese to soak it up. Join us for this unmissable feast. In collaboration with Shelton Brothers. Warm up those vocal cords and get ready to sing! Chicago Cider Week has paired with Harrigan’s Pub and The Helen David Relief Fund for a night of fun and games at our 2nd annual cider-oke competition. All proceeds go to HDRF, and we’ll be slinging fine ciders of Thistly Cross, Aspall, and Craigie’s all night. So grab a pint and a microphone, and show us what you’ve got!